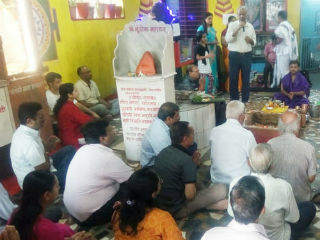 Gurugram (Haryana) : Hindu Janajagruti Samiti conducted the first ‘Dharmashiksha’ class at ‘Panchmkhi’ Hanuman Mandir near Daulatabad Bridge between 6.00 p.m. and 7.00 p.m. 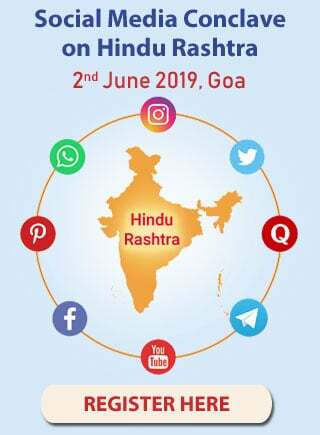 The class will be conducted on first and third Saturday of every month. Kum. 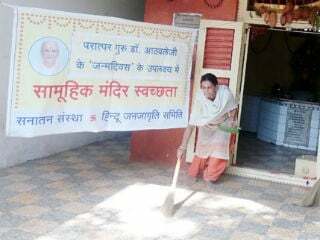 Kruttika Khatri gave information on correct method of paying obeisance with folded hands and things to be avoided while paying such obeisance; God’s grace acquired through ‘namaskar’; paying obeisance to elderly persons etc; besides how to make prayers while doing various tasks during the day. 1. 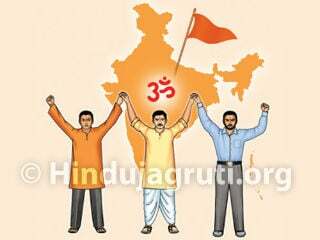 The participating devout Hindus said that Hindus got valuable information about their Dharma. 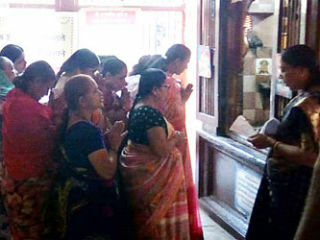 Such class can be held regularly so that they would be able to abide by Dharma. 2. 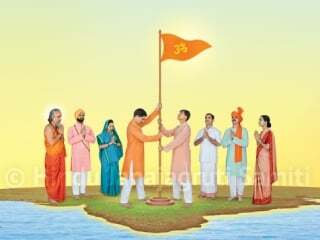 The science explained during Dharmashiksha class is the base of Hindu Dharma and attempts made by HJS to spread such knowledge to all Hindus is commendable.